Holy Smokes, It’s Holy Cow! 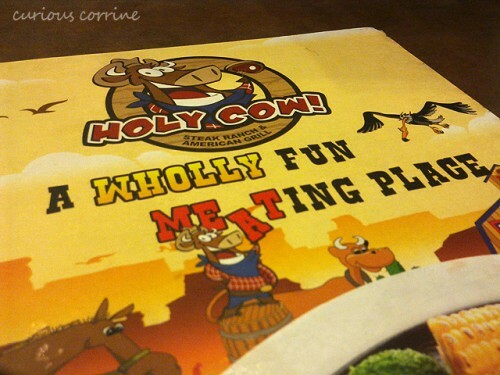 I’ve always liked Holy Cow Steak Ranch & American Grill for its generous servings and pocket-friendly prices. The boyfriend and I frequent this restaurant, particularly the one in Megamall. This, indeed, belongs to our list of “safe” restaurant choices on nights we can’t decide where to eat. Persia Grill has a notorious reputation in our office. Whenever there are talks of where we could have lunch, pitching in Persia Grill would always spur the same sentiment from the folks who have already been there–the food is nice but there’s one caveat: you’ll leave the restaurant smelling like one of the dishes. 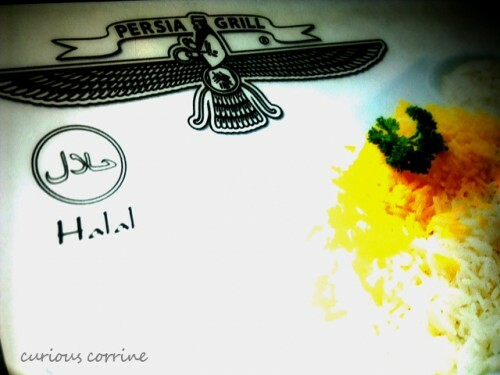 Fearing the worst, I avoided Persia Grill for the longest time. Until today, that is.